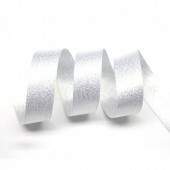 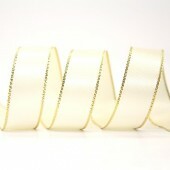 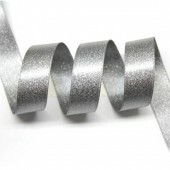 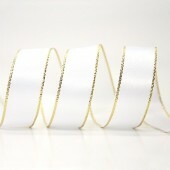 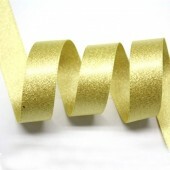 Stunning 15mm wide Gold Edge Ribbon - White If you require more than 1 meter, just change your qu.. 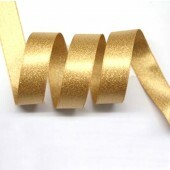 Stunning 15mm wide Gold Edge Ribbon - Ivory If you require more than 1 meter, just change your qu.. 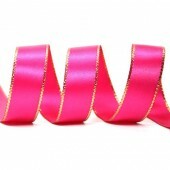 Stunning 15mm wide Gold Edge Ribbon - Pearl Pink If you require more than 1 meter, just change yo.. 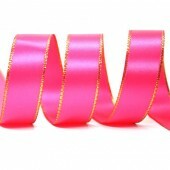 Stunning 15mm wide Gold Edge Ribbon - Hot Pink If you require more than 1 meter, just change your.. 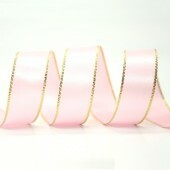 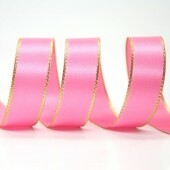 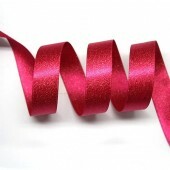 Stunning 15mm wide Gold Edge Ribbon - Shocking Pink If you require more than 1 meter, just change.. 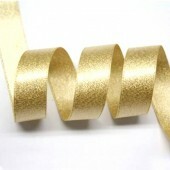 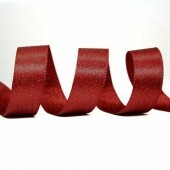 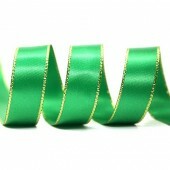 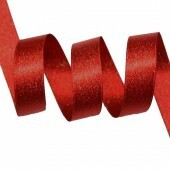 Stunning 15mm wide Gold Edge Ribbon - Azalea If you require more than 1 meter, just change your q.. 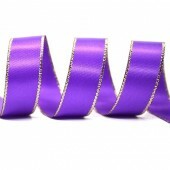 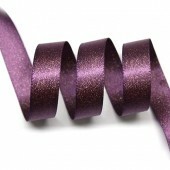 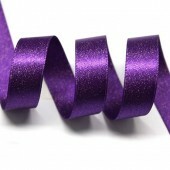 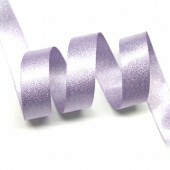 Stunning 15mm wide Gold Edge Ribbon - Purple If you require more than 1 meter, just change your q.. 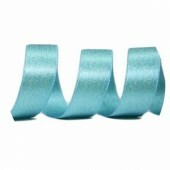 Stunning 15mm wide Gold Edge Ribbon - Blue Topaz If you require more than 1 meter, just change yo.. 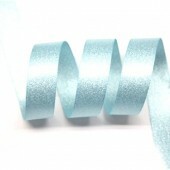 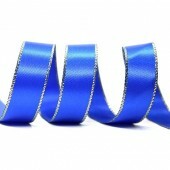 Stunning 15mm wide Gold Edge Ribbon - Electric Blue If you require more than 1 meter, just change.. 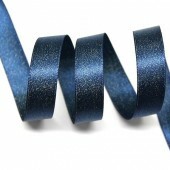 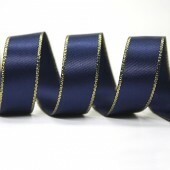 Stunning 15mm wide Gold Edge Ribbon - Navy If you require more than 1 meter, just change your qua.. 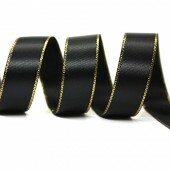 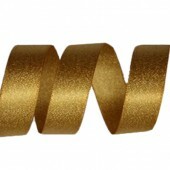 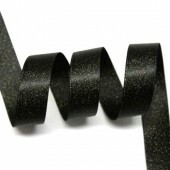 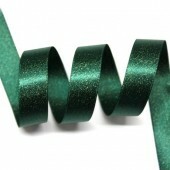 Stunning 15mm wide Gold Edge Ribbon - Black If you require more than 1 meter, just change your qu..